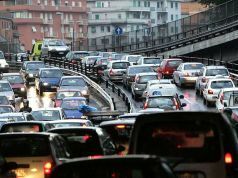 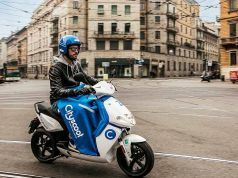 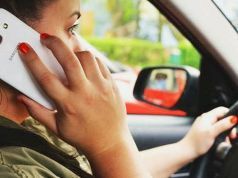 Local transport strikes on 29 and 30 May will again risk causing havoc for commuters and other short-haul travellers in and around Milan, including those heading to or from Malpensa airport. 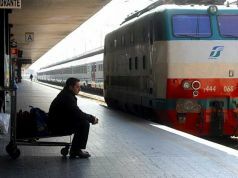 Starting on Thursday 29 May, a nationwide strike of local transport will hit suburban and regional trains, including the Malpensa Express. 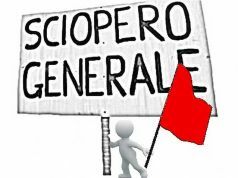 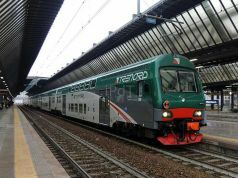 A note on the Trenord website states that the legally-protected commuter hours of 06.00 to 09.00 and 18.00 to 21.00 will be excluded from the strike, but warns that delays may affect services both before and after the protest. 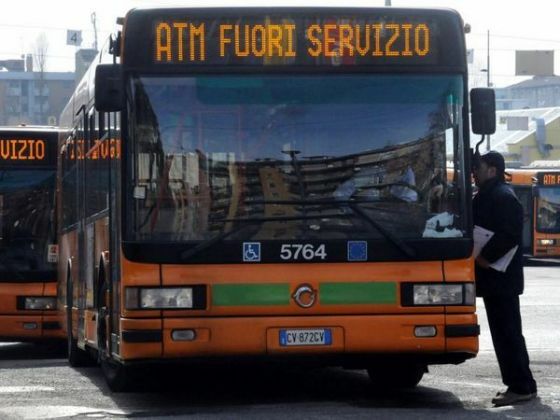 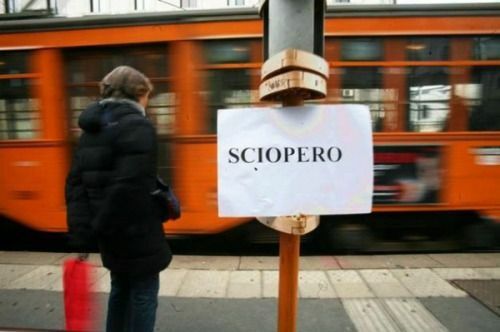 On Friday 30 May the protests will hit Milan’s buses, trams and metro trains. 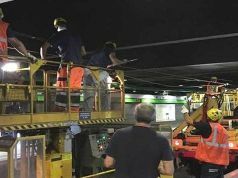 Workers will down tools from 08.45 to 15.00 and from 18.00 to the end of the day’s shift. 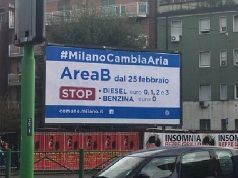 Milan city hall has announced that the central Area C reduced traffic zone will be suspended on the day. 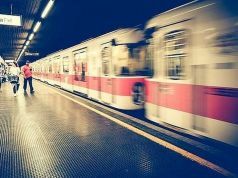 Strikes are sometimes called off at the last moment, so travellers are advised to check the latest situation before setting out.